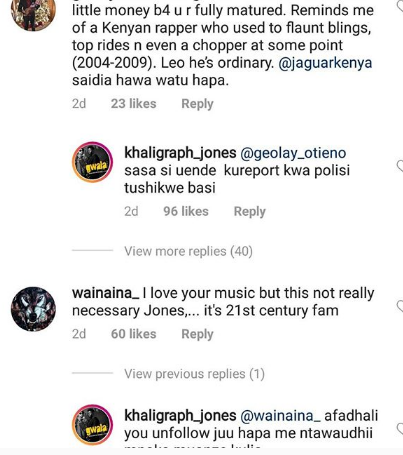 It’s January and money is one of the rarest commodities in Kenya right now, unless, you are rapper Khaligraph Jones. 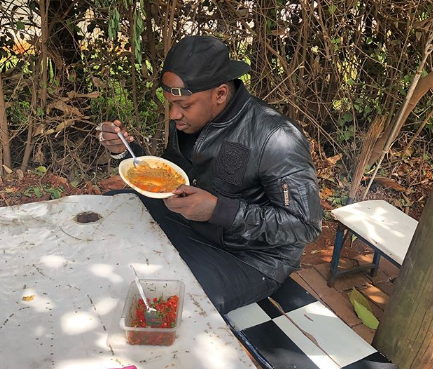 The popular rapper, who has started the year with a bang, ended up angering his fans on social media for always flaunting money. 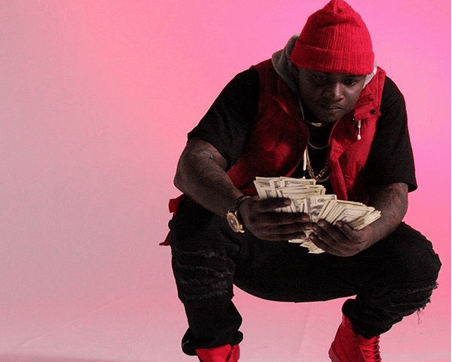 Fans on social media it seems have grown tired of him always flaunting money and asked him to be humble now that he’s become a successful artist. 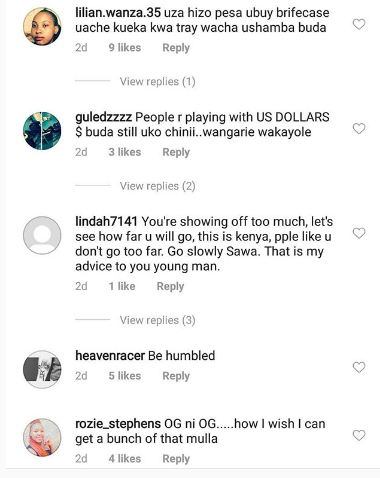 The harsh comments come just a day after he started the Gwala challenge in which he encouraged fans to floss their money on social media. Later after being trolled, Jones took to social media to say that all he’s trying to do is enjoy his money. He also promised to stop showing his money and flaunt other things that might not get attention as much. “Yenyewe Hii Kenya Mtu haezi kula pesa yake na Amani, Kuanzia Kesho basi ntakua nawaonyesha Ma karatasi za Nylon paper na mayai za Quail Tujenge nchi na uchumi sababu naambiwa nastress wale watu January imewakalia ngumu nikiwaonyesha GWALA .” he said.